Only for the Authors : Click here for complete paper submission. Deadline: November 30th, 2019. Laser Florence welcomes companies who wish to exhibit at the meeting. 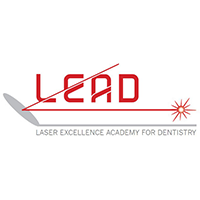 State-of-the-art laser and medical instrumentation provided by exhibiting companies is used during the hands-on courses. The International Academy of Laser Medicine and Surgery World Congress will take place in Florence on 7-8-9th November 2019. 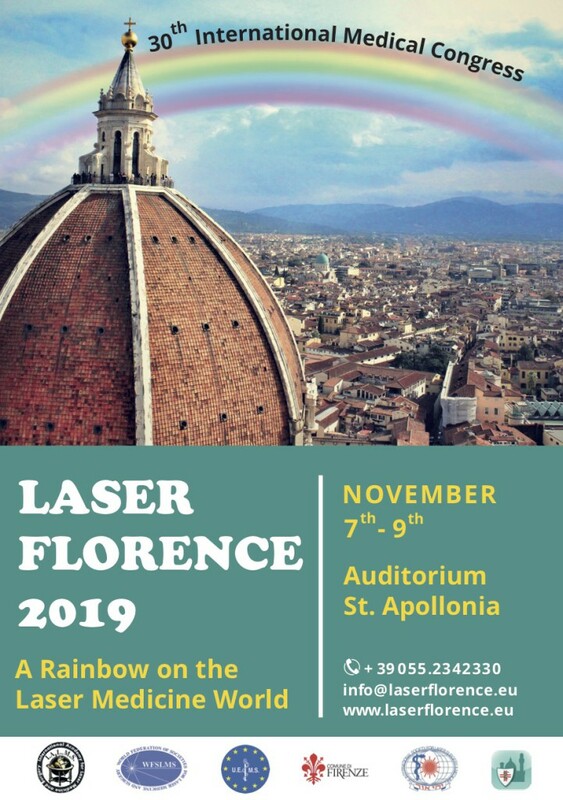 Laser Florence 2019 is a Congress of Laser Medicine reached the thirtieth edition, where expert of the whole world, physicians, surgeons,physical therapists, physics, engineers, biologists, meet together with young researchers, to compare and to expose the results of their searches, together with their experience, in order to transmit some applicable innovative data in the clinical practice. The list of the discoveries introduced in the others 29 editions of this congress would be too much long. This year our appointment coincides with the 500th anniversary of the death of Leonardo Da Vinci. 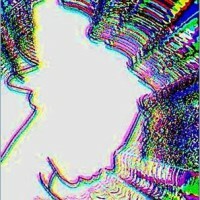 The employment of lasers in medicine is a mystery, above all for the traditional medicine, that keeps on considering only the science mathematical-statistic, measurable, repeatable and reproducible, and it systematically ignores the observational-analytical part, and the quantum physical applied to the biology. Like the past years we will try to unit all the science’s points of view in an only global vision, going, as Leonardo wanted, toward a new humanism and the rebirth of the true science, that englobes the traditional part, but enriches it with a dynamic vision of the relationships among the endogenous and exogenous energies. Of this global vision, the bright rays, coherent and not, are an integral part. The principal living pioneers of the sector will be present together with enthusiastic young people that want deepening their knowledges. 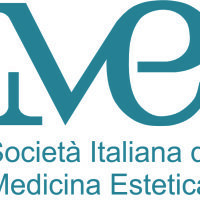 The Congress will be sponsored by the greatest international and national Institutions, and inserted in the program of continuous medical education of the different countries, included the Italy one, Europe and North-America. 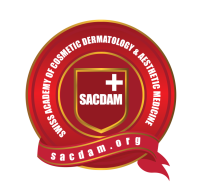 The best relationships and poster will be winners, the abstracts and the proceedings will be published by accredited magazines. 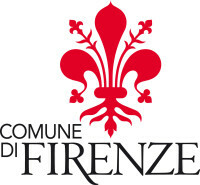 I hope to meet you in Florence, to live together another beautiful constructive experience. Many participants attend the congress every year, coming from all over the World. 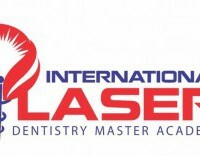 Attendees from different cultures and nationalities have the unique chance to learn from each other and compare their knowledge on laser technology.